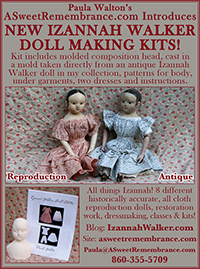 History of Izannah Walker and her dolls. 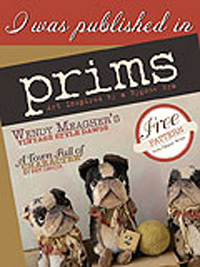 The dolls are quite excited to see themselves in print! I hope you all enjoy reading my article! 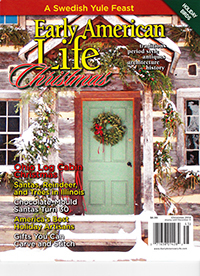 It was fun to have a chance to go back through 80 year’s worth of books and magazine articles while I was researching and double checking facts. 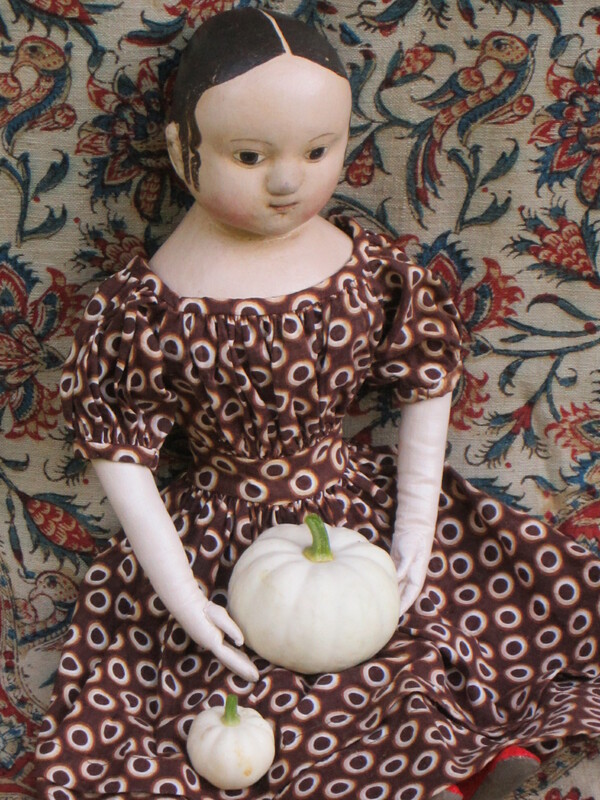 🙂 The dolls all hope that after you read about them in the September 2017 issue of Antique Doll Collector magazine, that you will come see them when they are part of a special educational exhibit at the Jenny Lind Doll Show in Southbury, CT on October 29th!!! 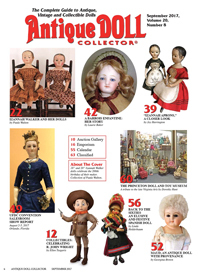 This is the link to Antique Doll Collector’s subscription page, just click here! 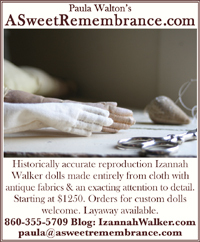 In Celebration of Izannah Walker’s 200th Birthday I am Curating a Very Special Public Exhibit of Izannah Walker Dolls! 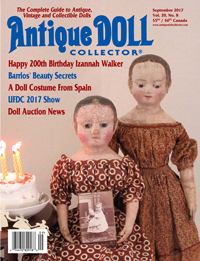 The Jenny Lind Doll Club is very pleased to announce that we will have a special educational exhibit of Izannah Walker dolls at our October 29th, 2017 show. This is an almost unprecedented gathering of so many of these rare dolls at a public event. 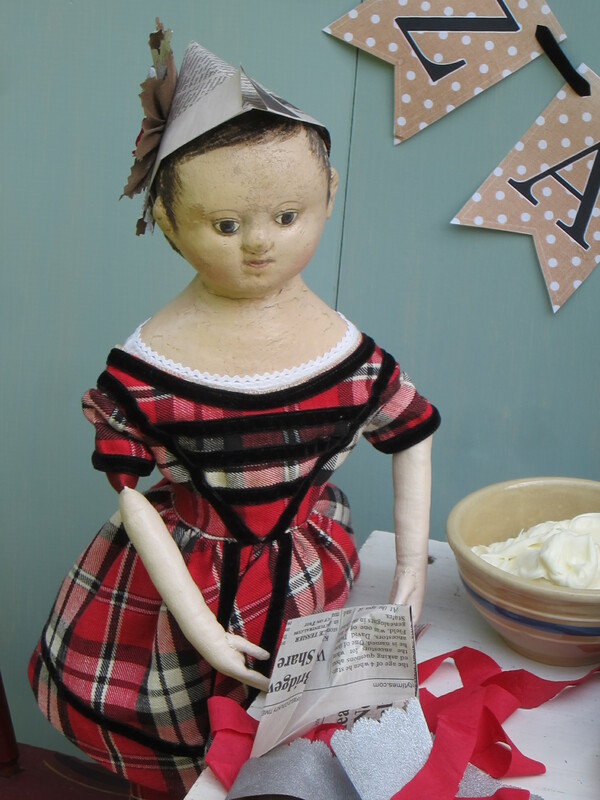 There will be at least eleven Izannah Walker dolls on display that belong to current Jenny Lind members, along with photos and memorabilia of Izannah Walker dolls owned by past members, including legendary Izannah Walker collector Maureen Popp. 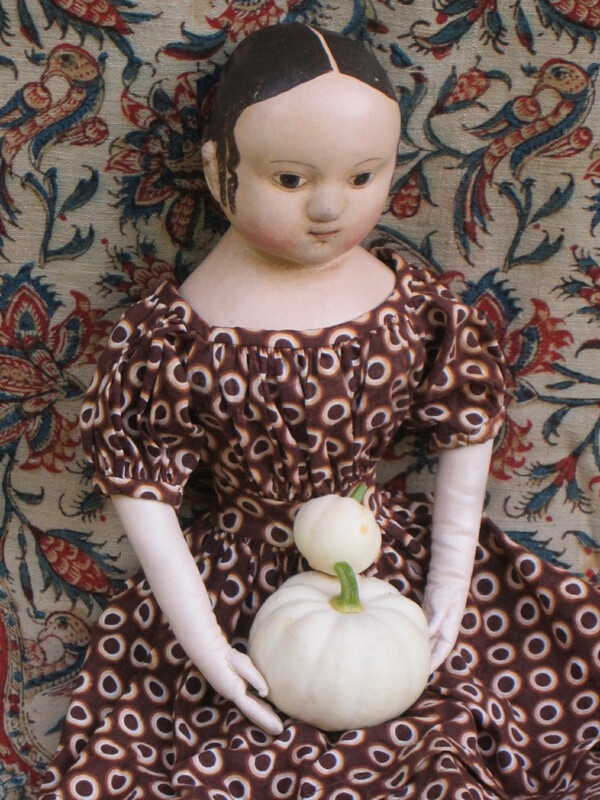 At this time discussions are underway with friends of the Jenny Lind doll club about the possibility of additional dolls being loaned for the exhibit, so the total number of dolls on display may be slightly higher. There is no separate admission fee to view the educational exhibit. 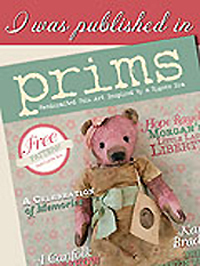 Entrance is included in the doll show admission of $7.00. 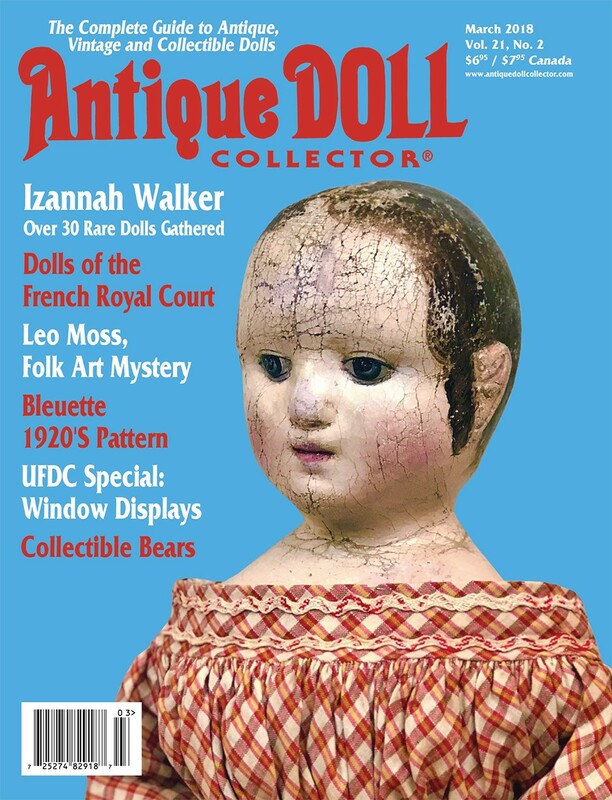 All exhibited Izannah Walker dolls are part of private collections, they are NOT being offered for sale. 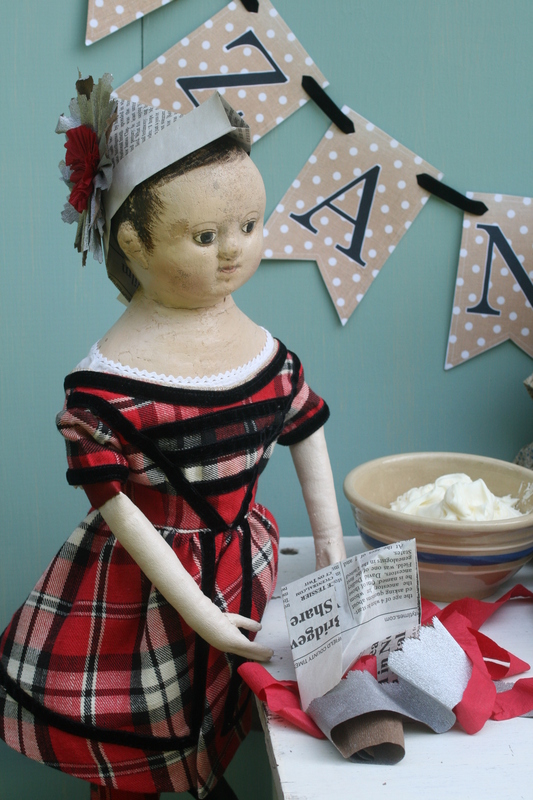 This is strictly an exhibit in celebration of both our Doll Show’s 30th anniversary and Izannah Walker’s 200th birthday. The white pumpkins are our favorites! 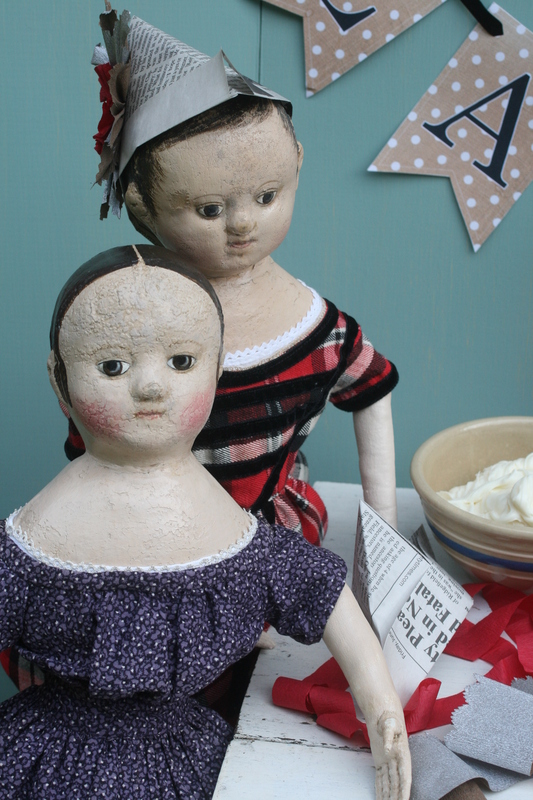 Now that you know the dolls are planning a party, we hope you will come back to visit on September 25th and celebrate with us!